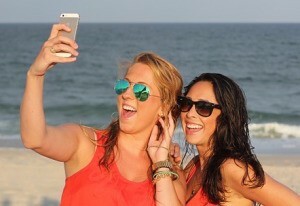 Are Selfies Spurring Surge in Plastic Surgery? Want longer, thicker eyelashes? Plastic Surgeon Dr. Salemy now offers Latisse!